There are many races that take place at North Park, which is north of the city of Pittsburgh. This one is one of the biggest, and one that I've run since I was much younger. There's a race for everyone- from a 5k to a 30k! 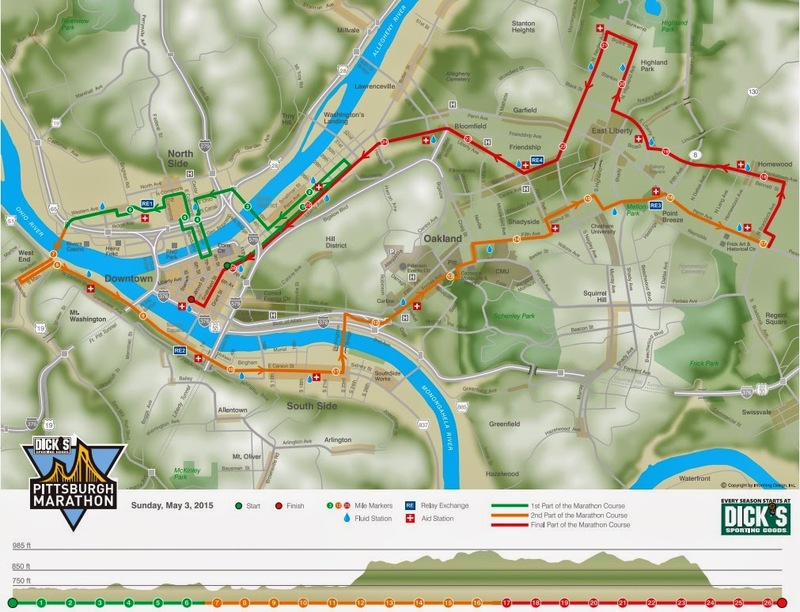 This is a great race for those who are training for the Pittsburgh full marathon or half. 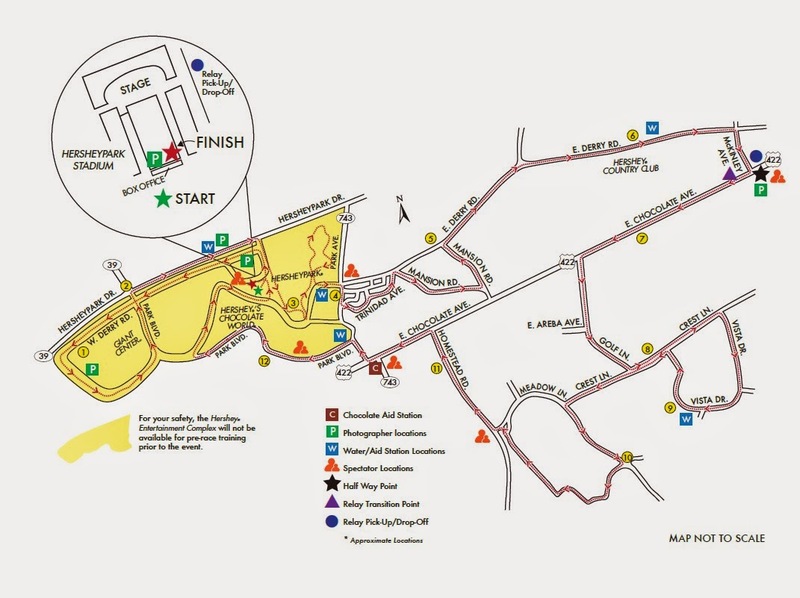 The course consists of rolling hills, but look out for the first hill, which is the biggest! After that, you just loop around the lake from 1 to 3 times, depending on which race you're running. Of course I had to include this race! 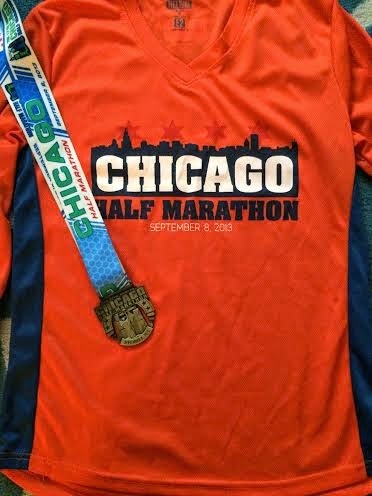 I've run the half twice and the full twice, and I love this race so much. The crowd support is insane the entire route, and you get to run through some really interesting neighborhoods in Pittsburgh. Each neighborhood greets you and the citizens line the streets to cheer you on, spray you with a sprinkler, give you some oranges or just play some music! There are also lots of bands about every half mile along the course. The only bad thing about this race is it's VERY tough. Look at the elevations below and you'll see what I mean! Unfortunately I'll miss this year because I'll be in Europe, but I'll definitely be back next year for my fifth race! If you love water like I do, this is the race for you! 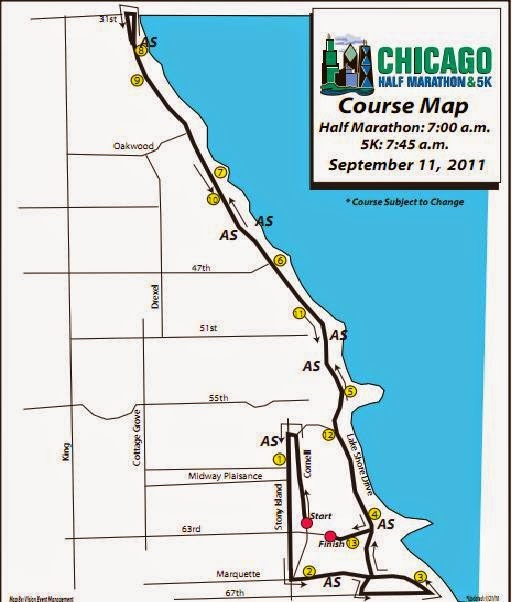 This out-and-back course runs right on the Lakefront Trail and is extremely flat and fast. This was challenging for me since I'm used to running on hills, but most runners love flat races! The post-race party was amazing too- free beer and Chicago-style pizza! This is such a cool race because you get to run through Hershey Park and the town of Hershey! It's called the Sweetest Place on Earth, and I have to agree after running this race. There was even a Chocolate Aid Station towards the end of the race! Another thing I really liked about this race was having markers every tenth of a mile. Some people might not like this, but it really helped me out! A bonus of registration is getting two tickets to visit Hershey Park in the Dark! This race is definitely not for the faint of heart! This was an extremely tough and intense race. We ran through trails, down an abandoned airport's runway, and around little lakes. 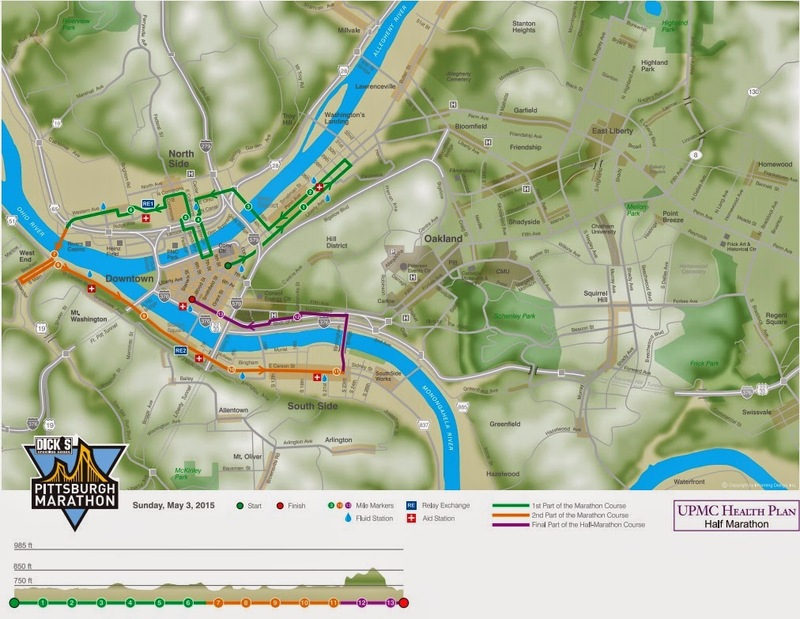 The race takes place at Seven Springs Mountain Resort, so be prepared for some tough climbs and steep downhills! This took me back to my Cross Country days, so even though it was the toughest race I've ever run, I loved every minute of it! Note that 2014 was the first year for the race, so there may be some changes coming up this year! 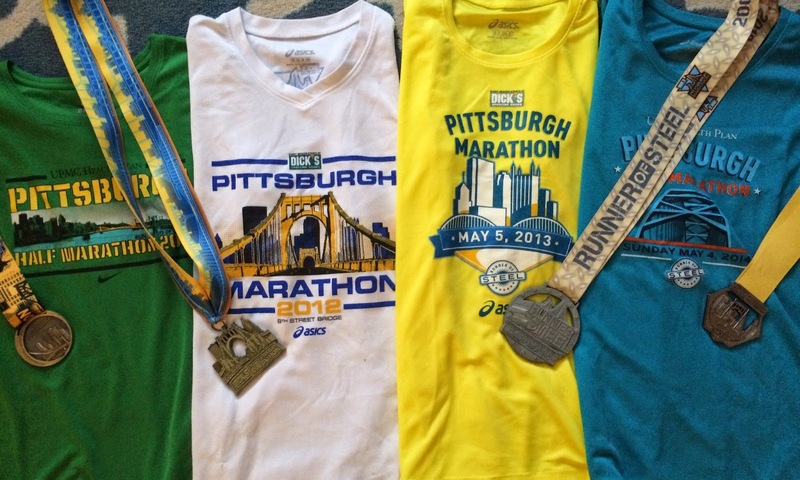 Have you ever run any of these races? Let me know what you thought of them, and what your favorite race is! 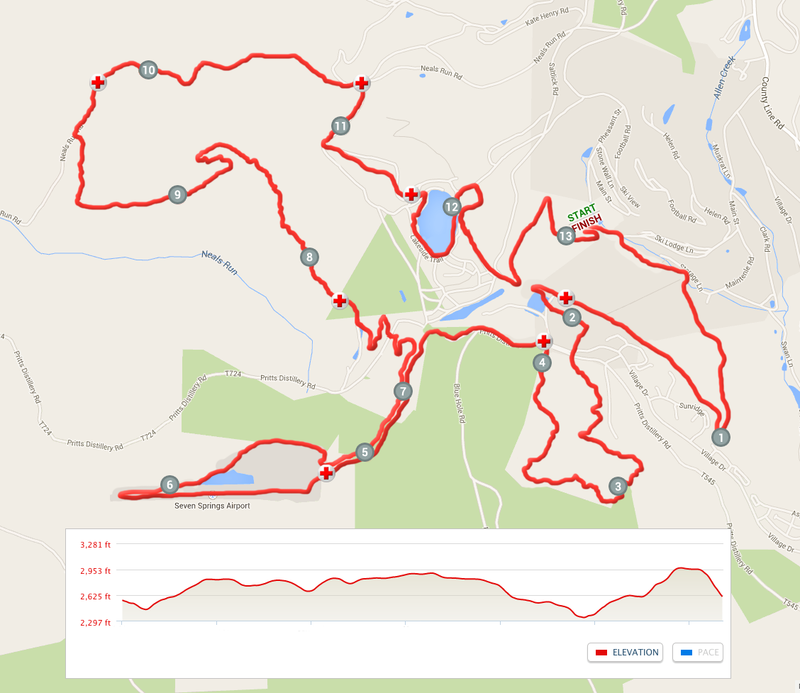 I ran the JASR 5K last year, and the first big hill was a huge surprise! I'll be doing the half this year, but I'm ready for it because I've been doing most of my long runs at North Park, some including that hill on McKinney. I will have to look into the Hershey Half! 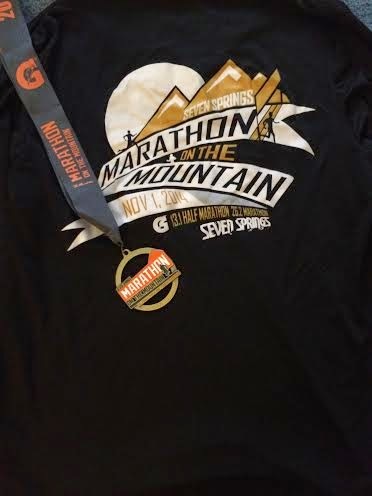 The marathon at Seven Springs sounds crazy hard! Kudos to you for doing it!